It is June and I’m in Elazığ, a city of just over a quarter of million in eastern Turkey. Streets bustle with families and packs of young men clutching their tespih or prayer beads. 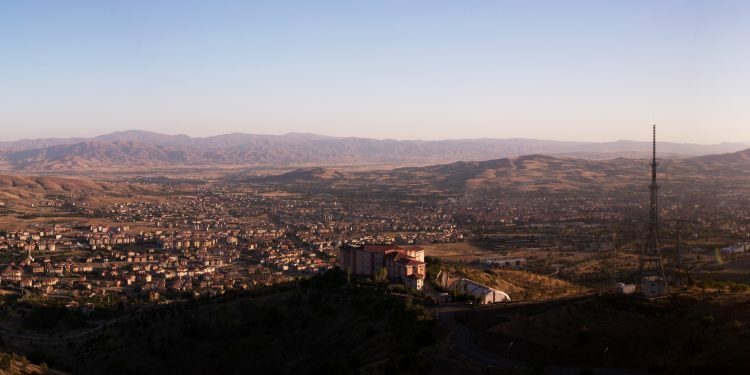 It is a modern city, but at its height in the 1930s and 1940s, Elazığ served as an important administrative center for Turkish Republican rule in the east. In the last sixty-five years however, much of the city’s historical role of governance has evaporated. Hardly a single vestige of the city’s Ottoman or Republican past remains. Elazığ, I am told, has suffered much.